Super Hexagon. With eye tracking. 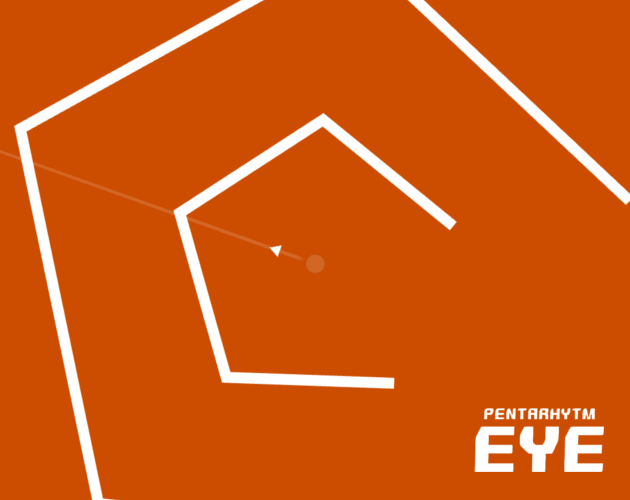 Made for PGG All Play game jam.